The appreciation of an athlete can give other directions to his professional life. And that’s what happened with Archer gamense Pedro Alves. 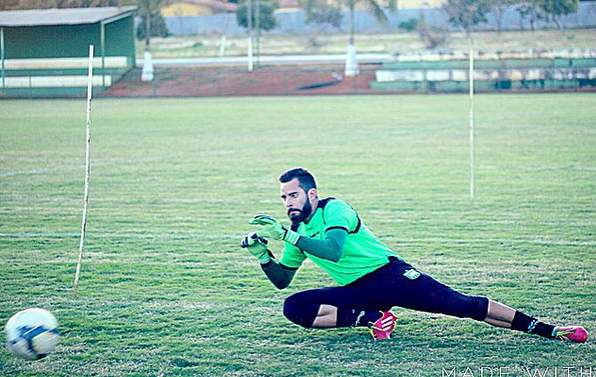 Third goalkeeper Gama, Peter is created in the lower grades of alviverde and was state champion with the club this season. By not being scaled by coach Gilson Granzotto, the player chose to seek new ways. Pedro packed his bags and went to the United States. The archer target is the Corinthians / USA, a former branch of the Sao Paulo club. “I have to thank God for the opportunity. It is an opportunity that does not have in Brazil. I was in the Seven Years Ago Gama and now will be very proud to wear the Corinthians-USA shirt. Doors are being opened pro Brazilian football, “said the defender.